Under the current Mozambique Trade Marks Act, Declarations of Intent to Use must normally be filed every fifth year calculated from the filing date of the application in Mozambique. With effect from 18 November 2008, the Trademarks Office has stated that acceptance of a renewal application means that the trade mark owner does not have to file a Declaration of Intent to Use as well. This new rule means that when a renewal year coincides with a year for filing a Declaration of Intent to Use, only the filing of a renewal application is required. It is not necessary to file a Declaration of Intent to Use application simultaneously. A Declaration of Intent to Use will still need to be filed in years that do not coincide with a renewal year. Annuities fall due on each anniversary of the filing date, with a six month grace period available upon payment of a late fine. Failure to pay annuities when due, or within the six month period of grace, will result in the lapse of the patent. 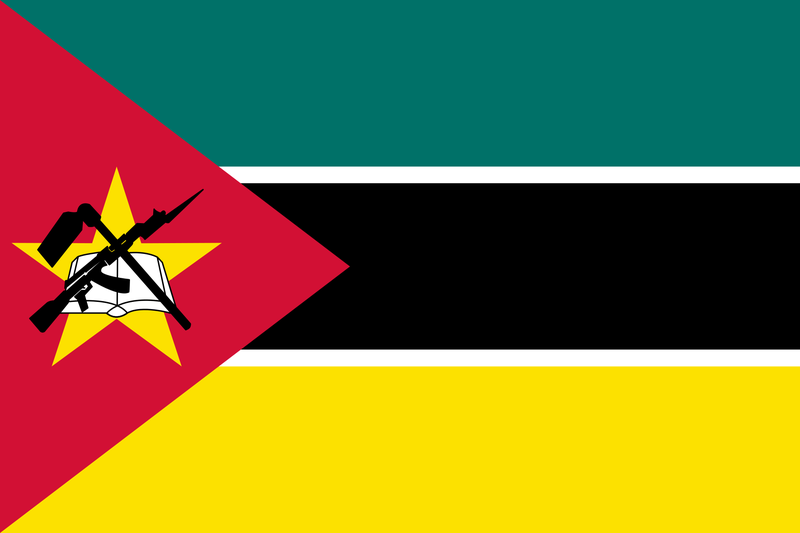 Mozambique has become a member state of ARIPO and with effect from 8 May 2000 may be designated in any ARIPO patent application, including PCT applications entering the ARIPO regional phase (notwithstanding that Mozambique was not a member of ARIPO when the relevant PCT international application was filed).